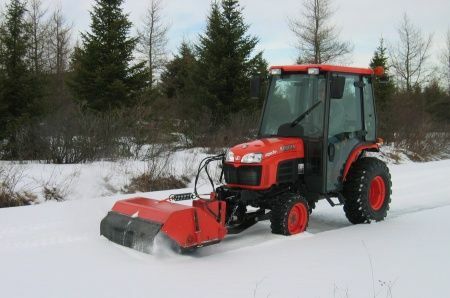 The Kubota BX Series BX2537A sweeper has an impressive clearing width of 47". 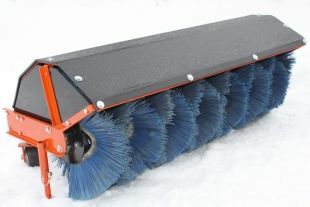 At maximum angle you will be clearing snow and debris at 42". 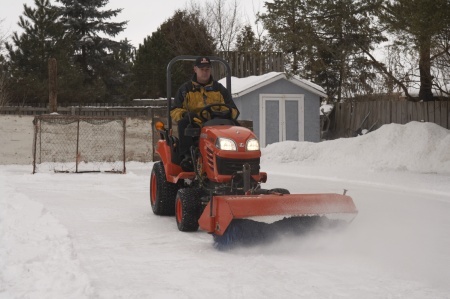 Manual Angle - Select 1 of five predetermined angle profiles and start sweeping. 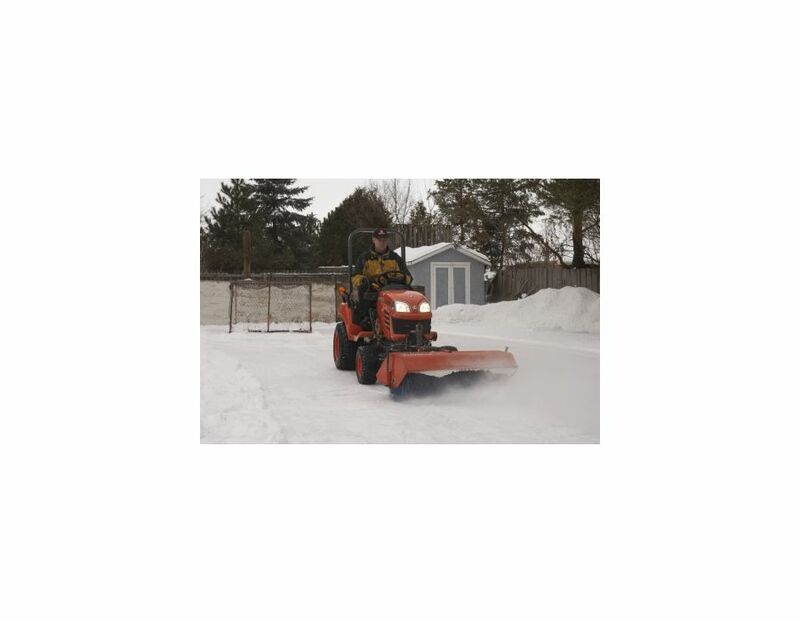 The BX2537A Kubota BX Series Sweeper is available at Kooy Brothers, located at 1919 Wilson Ave., Toronto, Ontario.